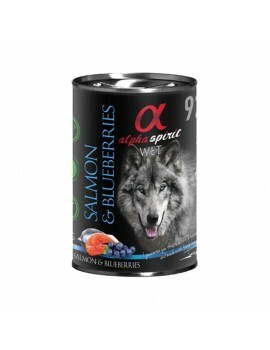 Alpha Spirit Latas Hay 17 productos. LATA ALPHA SPIRIT TERNERA & MELON 150 gr. LATA ALPHA SPIRIT TERNERA & MELON 400 gr.